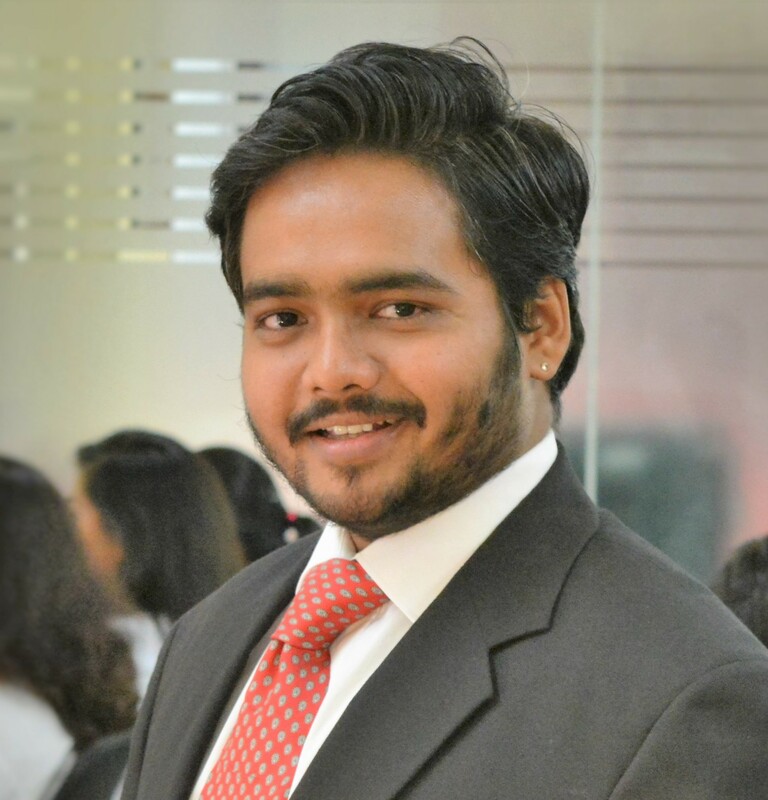 A few years back, Headline Ads were previously earmarked exclusively for Amazon Seller (people who sold their products directly to Amazon at wholesale prices) utilizing its inbuilt Amazon Marketing Services (AMS) facility. Users have now become more self-centered and busier than ever. They don’t have time to surf the E-commerce website personally and order a particular product unless the same grabs his attention first. Headlines Ads give maximum exposure to online buyers and act as a successful promotional campaign for the business firm. What Does Headline Search Ad Do? Basically, Headline Search Ads are PPC (Pay Per Clicks) targeted online promotional campaigns with high-searched keywords and customized display on top of the site. 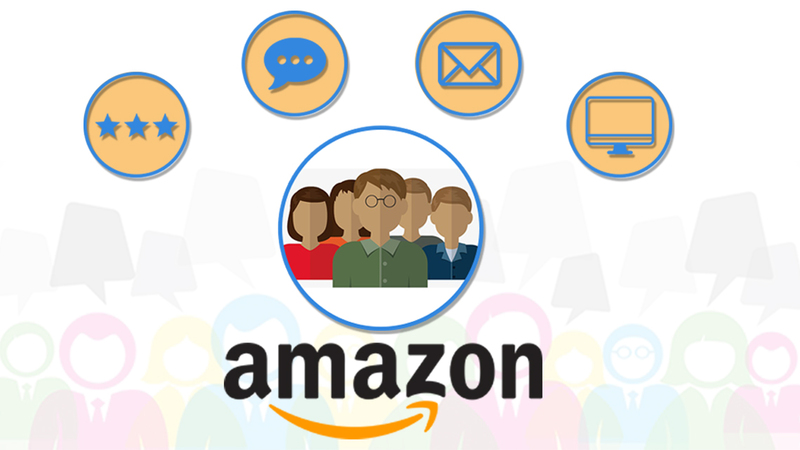 One needs to be an Amazon FBA Expert with a registered brand, and at least a dealer of three products like Camera, luggage and Beauty products or some other stipulated items to become eligible for a Headline search ad campaign. 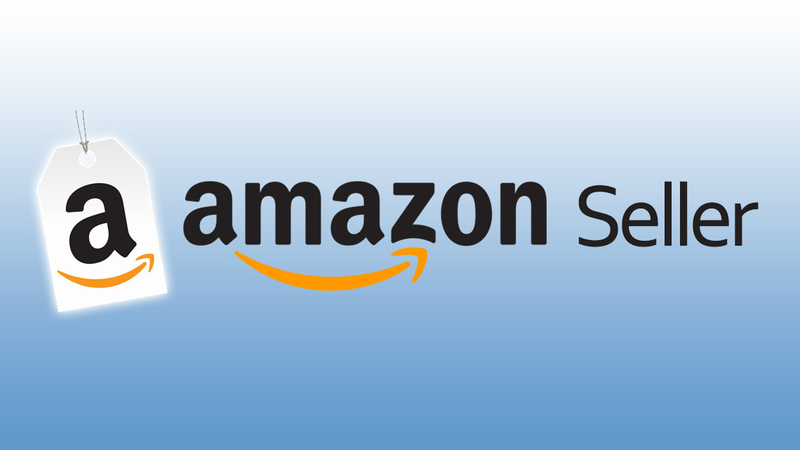 How to Run Amazon Headline Search Ad in 5 Quick Steps? 1) Log on to Amazon Seller Central’s Campaign Manager. 2) Now, select any three products of your choice for which you want the promotional campaign to run. 3) Soon, those products will appear on top of the screen under Amazon Headline Search Ads. 4) There is a limit to the space allotted for the Headline ads search on the Amazon site, so try to grab the opportunity at the earliest. 5) Amazon Headline Search ads act as a perfect way to garner more traffic and visibility on your products. These are basically the keyword-driven messages that appear on top of the Google or Bing SERP (Search Engine Result Page). Why Amazon Headline Search Ads? 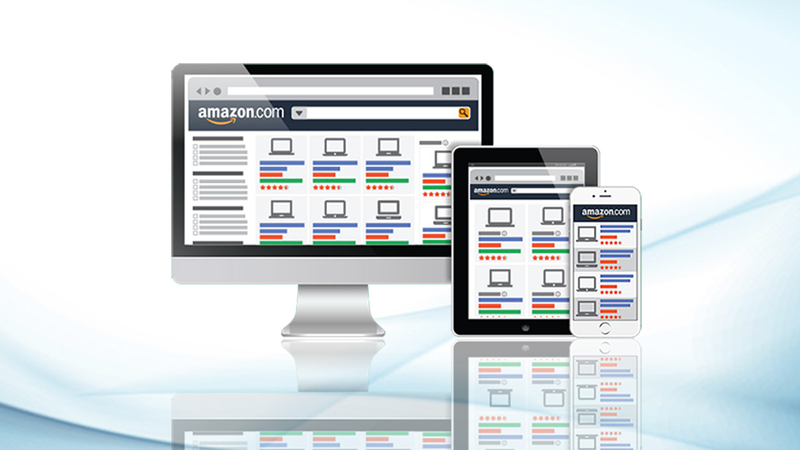 It grabs the attention of the online users while they randomly surf Amazon marketing services. Usually, the first-time online buyers find such ads extremely relevant. They instantly click those banner ads and read the entire ads to search related products. These ads are usually displayed above Amazon.com search result on both smart phones and computers. For Amazon dealers, all they need to do is just to ensure the brand owner of the products in which they want to run the campaign. It is highly possible that Headline search ads eventually lead a user to the best-selling product page or a particular dealer’s page dealing with three parent products. The use of got-searched keywords subsequently decides which way the online traffic goes. How to Get Maximum Traffic on Headline Search Ads? 1) The easiest way to ensure maximum traffic on Headline search ads is by customizing the Hero image, Hero product, the text and product descriptions on AMS brand page. 2) It gives an Amazon seller a liberty to display the entire product catalog widening his selling prospect. 3) Another way is to customize the site URL address. Ideally, custom URLs should be created from three of your brand products. 4) Also, Headline Search Ads allow users to land directly on to your best-selling product page. Here, customers get to read many reviews of the customers that enhance their faith in the brand. 5) Presenting the most relevant and hot products on the Amazon Headline Search ads do generate great benefits to the firm. 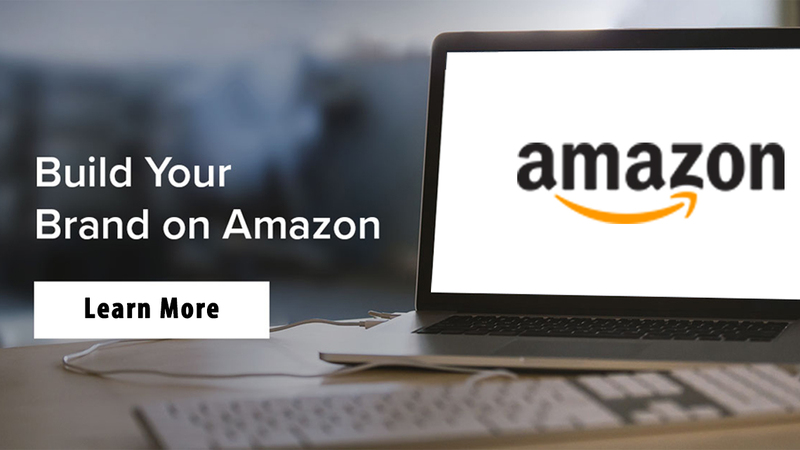 We can say that utilizing Amazon Headline Search Ads could be of immense benefit to an Amazon retailer desirous of generating more revenue from his online business. However, the competition is immense, and the best way to garner maximum sales from Headline search ads is by optimizing the page through an Amazon SEO specialist like eStore Factory. They are the experts and exactly know what a seller wants.